SilverDoctors: Silver Update: Its the Fed, Stupid! Silver Update: Its the Fed, Stupid! 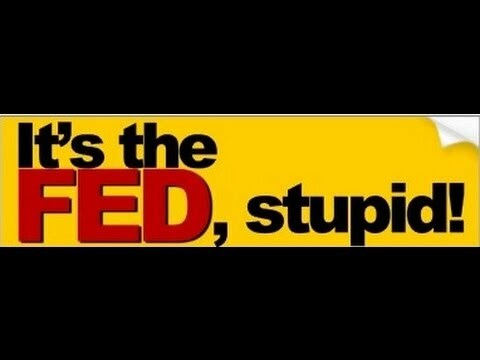 BrotherJohnF is back with another Silver Update: Its the Fed, Stupid!